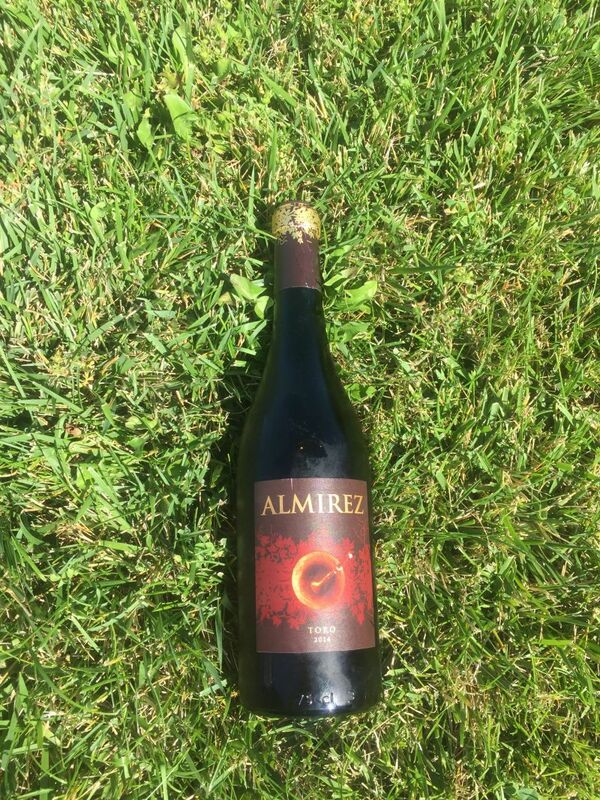 This week’s candidate for Bargain Wine of the Week is Teso La Monja 2014 Almirez from Spain. Spanish red wine can vary greatly in quality and appeal. Moreover, I have not found a strong correlation between price and drinkability; there are plenty of inexpensive gems from Spain. California Girl had found this bottle at Costco, priced at under $20.00, although the regular selling price in the US is in the mid-twenties. The wine is made from Tinto de Toro, a name used in Northern Spain as a synonym for Tempranillo. The name reflecting the region from which the wine originated; the Toro Denominación de Origen in the Spanish province of Zamora. The red wines from this region are usually made with 100% Tinto de Toro grapes. Since the word “Toro” means bull in Spanish and “Tinto” translates as red, the grape’s name is red bull. In the glass, the Teso La Monja 2014 Almirez was a dark, inky purple. The nose was strongly vegetal, with but a hint of cherry. The first impression in the mouth was of intense acidity. The flavours were of wood and grass. The slight hint of fruit on the nose was not followed through by the taste. The finish was all about the tongue-curling tannins. Even allowing the wine to open and breath did not help it develop into a wine that either California Girl or I could enjoy drinking. 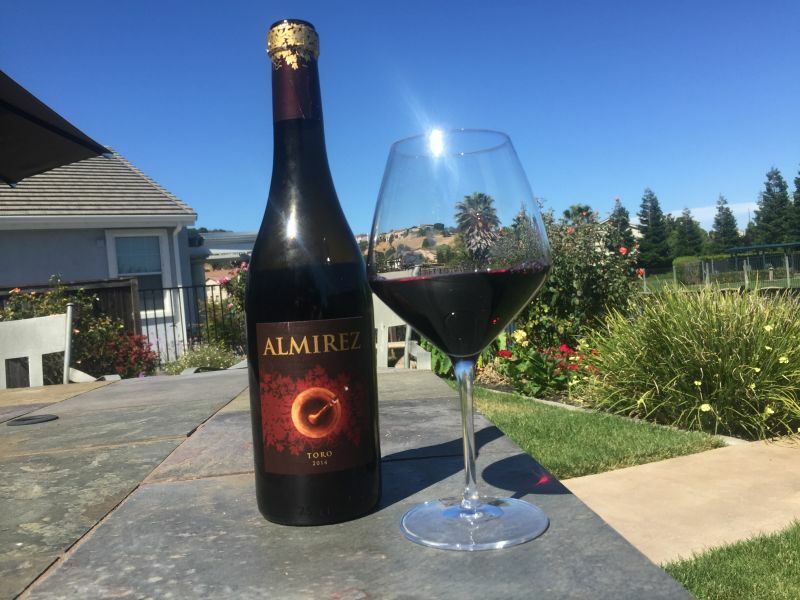 It is possible that age would help the Almirez; the acidity and tannins suggest it has longevity, but I have no desire to buy another bottle and find out.